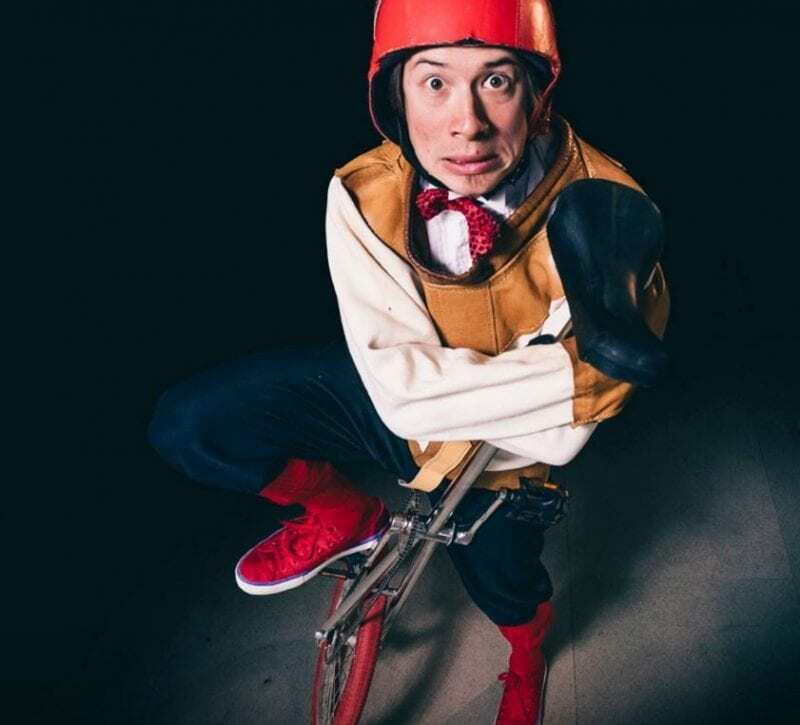 The gentleman juggler returns with double doses of his charming circus-theatre performances to kick off October Half Term this weekend. You can catch his Big Show today at 1pm and 3pm. Expect a delightful blend of comedy, audience participation and improvisation. Delivered with a dollop of charm.